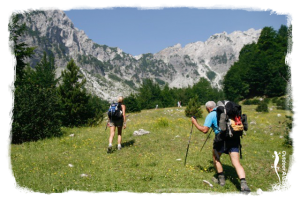 We have created self guided hiking and cycling tours which give you the possibility to discover Albania on your own pace and with your private group of friends or family.You can depart our self guided holidays on any time of the week, giving you maximum flexibility. We book your accommodations and take care of your luggage transport and you spend your day, precisely how you want to spend it. 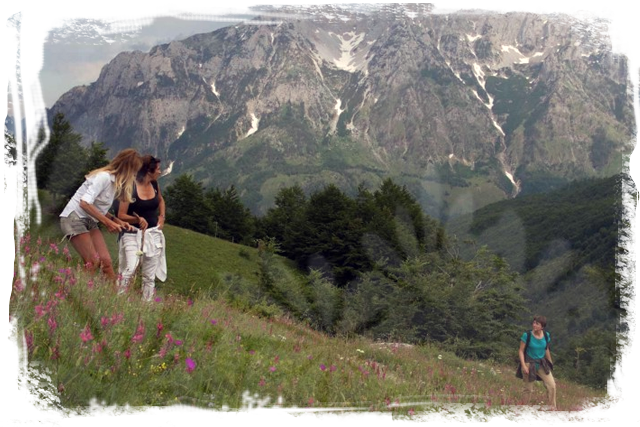 Wake up when you want, make the stops and visits you are interested while experiencing Albania in your own way. The handbook we provide you with, contains the routes and GPS data, elevations and relevant information for your self guided tour. Options included airport transfers and for your cycling tour, you can either come with your own bike, or rent one bike of ours. For more information about our bikes, please visit the cycling page. If you have any questions, or you wish to receive more information on a self guided tour, please use the Quick Question box at the side of this page. 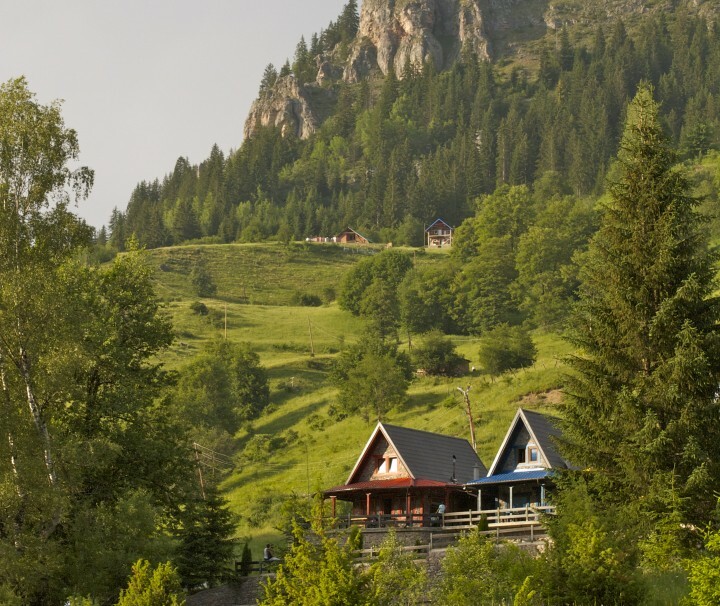 This tour is for adventurous travelers with open minds who like staying in the traditional houses of the native Albanian highlanders, the “malesore”.